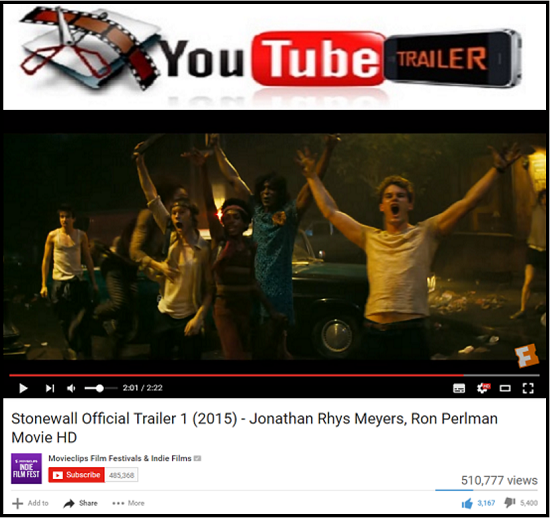 A young man's coming of age, sexual and political awakening during the days and weeks leading up to the NYC Stonewall Riots. The drama is a coming-of-age genre film, and centers on fictional Danny Winters (Jeremy Irvine), a young gay white man from Indiana, who flees the conservative countryside in the late 1960s and moves to New York City. Before leaving, he is discovered by friends while making love with his boyfriend. His father is horrified, his mother is ambiguous as she feels for her son, but also does not want to stand up to her husband. His father then refuses to sign the scholarship application for the college in New York Danny is supposed to attend. Danny leaves for New York anyway, leaving behind his younger sister. After reaching Greenwich Village, he is befriended by a multiracial group of young, gay and genderfluid street kids and drag queens. 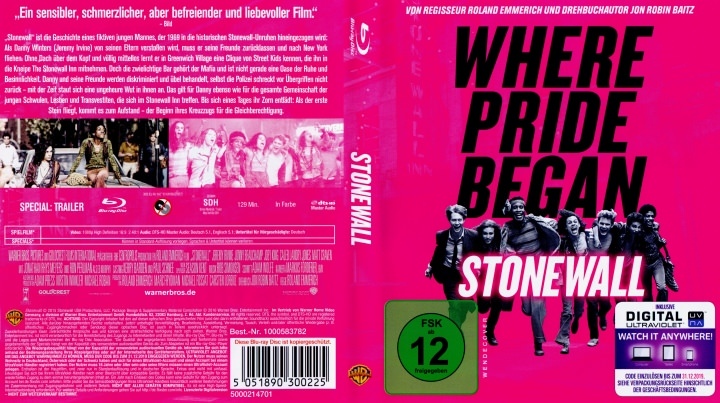 He meets older men Trevor (Jonathan Rhys Meyers), who soon becomes his lover and roommate, and Ed Murphy (Ron Perlman), the manager of the Mafia-owned Stonewall Inn, a gay bar in the Village. Ed colludes with corrupt policemen and exploits homeless gay youth to his own advantage. 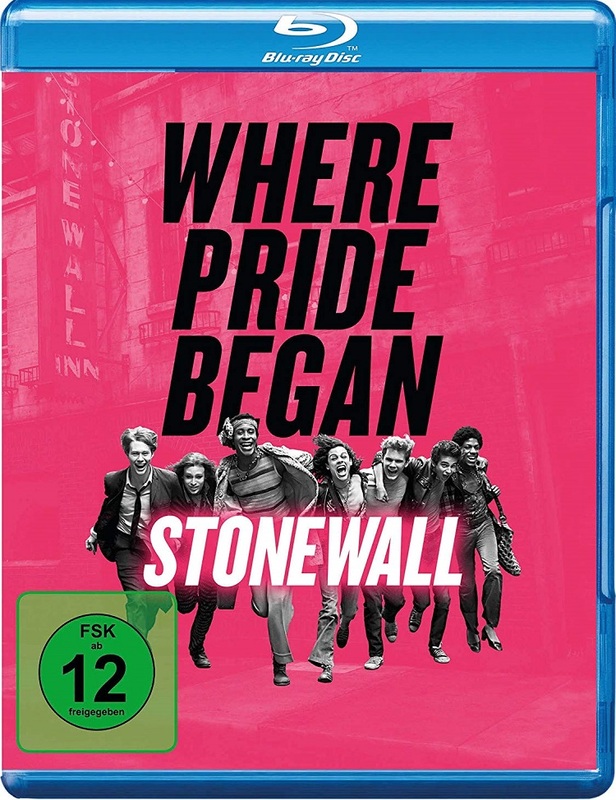 Danny gradually learns about gay culture from his new friends and involved in the struggle for gay liberation.